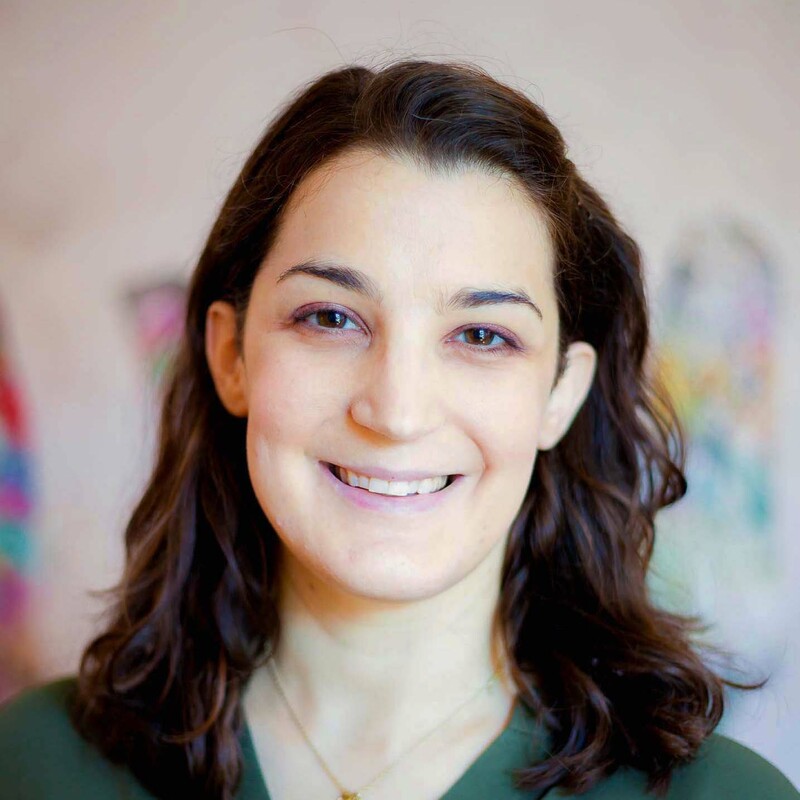 Brennan is a Licensed Mental Health Counselor in Cambridge, MA specializing in spirituality, finding purpose/meaning, college and graduate school adjustment, anxiety, depression, and trauma. She sees young adults, college students, and adults. Brennan Mallonee is a Licensed Mental Health Counselor in Somerville, MA. She specializes in treating anxiety, depression, trauma, and questions related to spirituality. 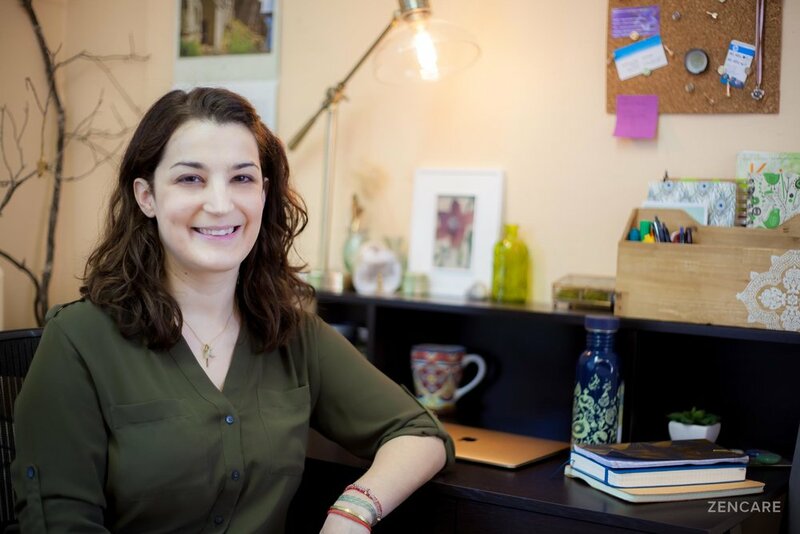 She provides a safe space in which clients can explore their spiritual side, whether that means understanding a faith tradition and how it relates to daily life, or finding meaning and purpose during difficult life transitions. Brennan works with clients to access their inner wisdom and strength while exploring life's deeper meaning. She is passionate about helping clients discover who they are, what they really want out of life, and how to live a life that is full and vibrant. Brennan works with clients 18 and older, and particularly enjoys working with young adults and college students who wish to explore challenges related to intersecting identities. She uses a holistic approach in her practice, incorporating CBT, humanistic counseling, Existential Therapy, mindfulness practices, and supportive therapy to help clients feel comfortable asking big questions and exploring the roots of the human experience. Brennan is not in-network with insurances, but can provide you with paperwork for reimbursement from your insurance company if you are seeking out-of-network sessions. Sliding scale: A sliding scale of $120 - $225 is offered to clients who need a reduced fee to receive therapy. "Welcome! If you're here, that means you're looking for support as you grow and heal. Everyone can use some help with this at some point or another, but it can be intimidating to reach out. My job is to create a place where you feel safe and accepted as you start to explore yourself and ways you might like to grow or change. I believe everyone has wisdom inside them that can help along this journey. Even when you're feeling stuck, we can work together to tap into this wisdom and help you find your best way forward." Brennan has a unique ability of being able to quickly assess where a client is at in his/her process and is able to connect with them in a way that they feel very understood. Clients have connected easily with her and were committed to working with her. Brennan deftly responds with both concrete suggestions for cognitive and behavioral change, as well as delving into deeper emotional content that requires incredible sensitivity and caring.